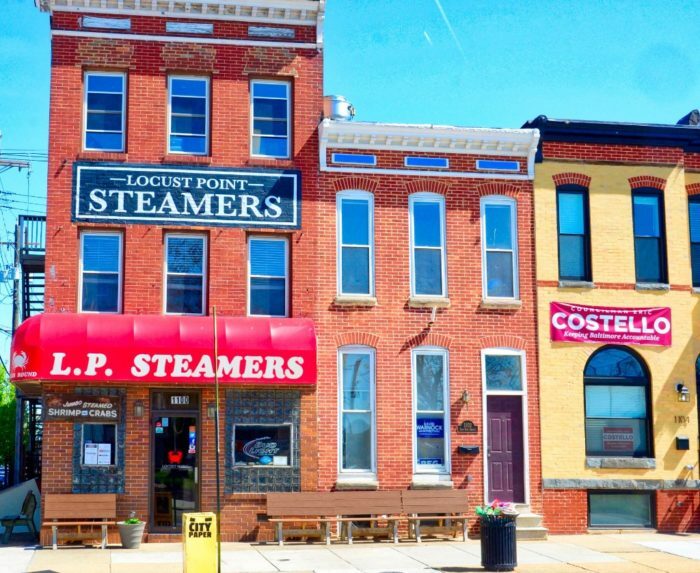 Often in Baltimore, it’s the unassuming restaurants that have the most to offer. 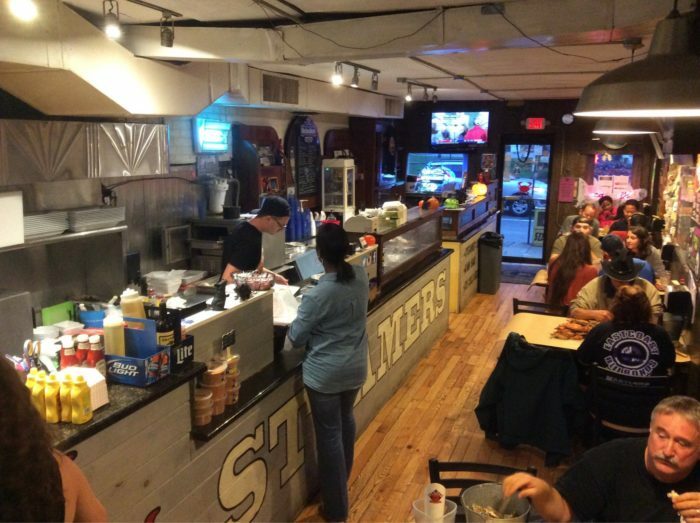 Why visit a chain restaurant when there are so many underrated mom and pop eateries around the city? 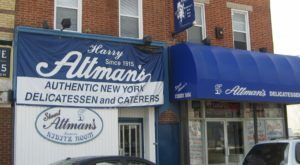 The following spot may not look like much from the exterior but it has some of the best seafood in Charm City and even rooftop dining. 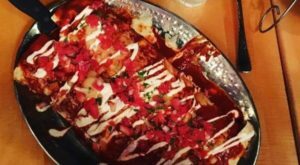 Check it out and come hungry! 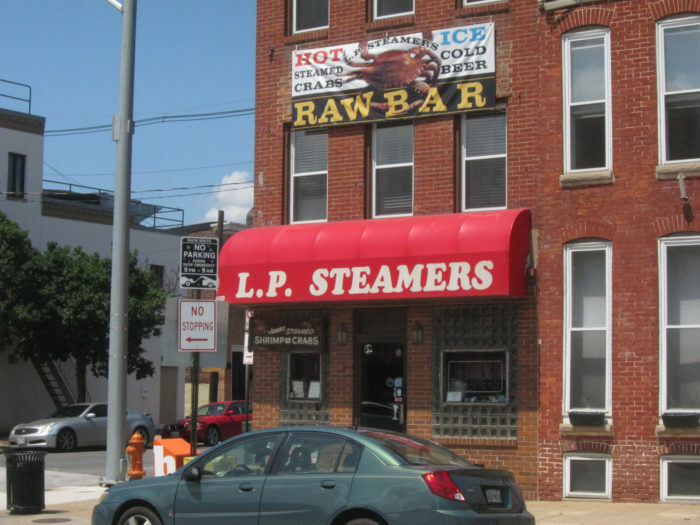 L.P. Steamers is located along E Fort Avenue. 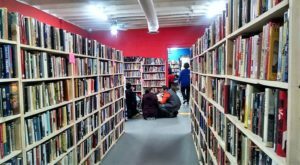 Don't assume that this seemingly ordinary place has nothing to offer, because you'd be wrong. 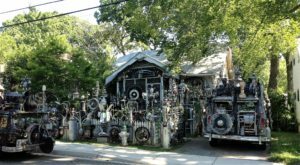 Step inside and the view isn't much different. Have a seat along the paper-lined tables and prepare for a meal to remember. 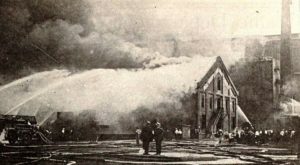 This is when things go from ordinary to extraordinary. 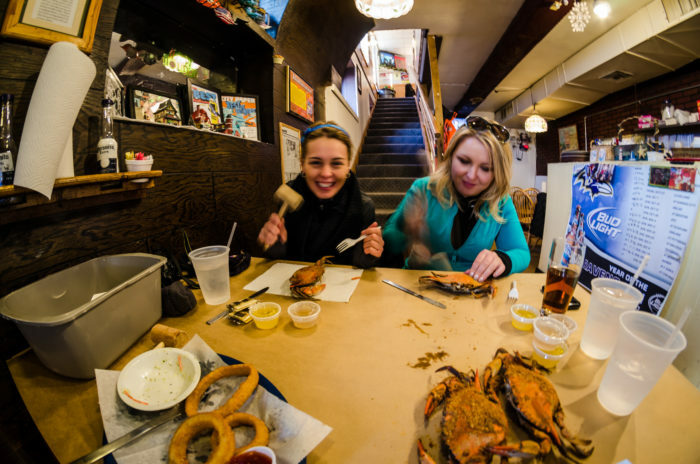 L.P. Steamers is known as one of the best crab houses in Baltimore. 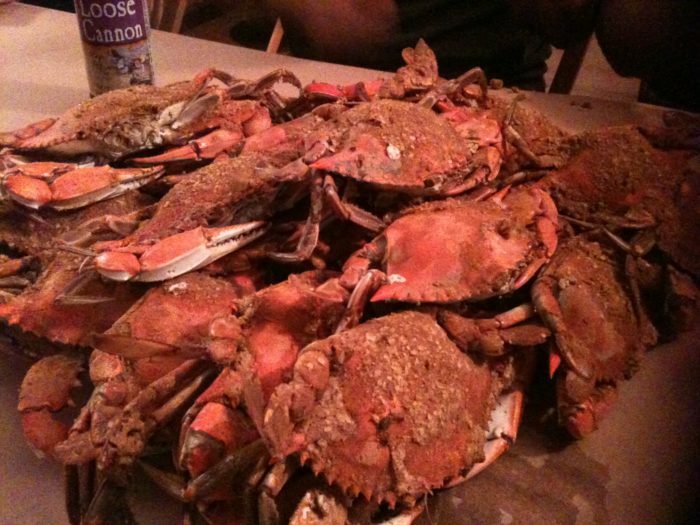 The sizes of crabs are impressive and they're seasoned to perfection. You could spend a few hours picking crabs at this spot. 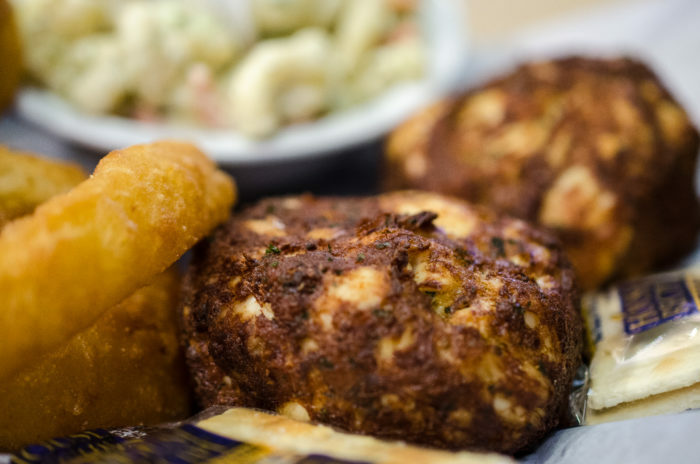 Order a beer and you've got yourself the perfect Maryland dinner. ...and neither do the other options. 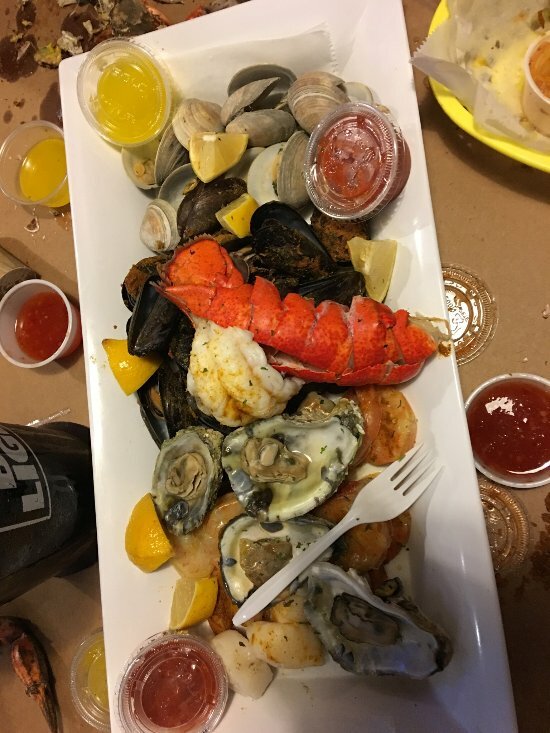 From lobster tail to oysters and clams, you can't go wrong. 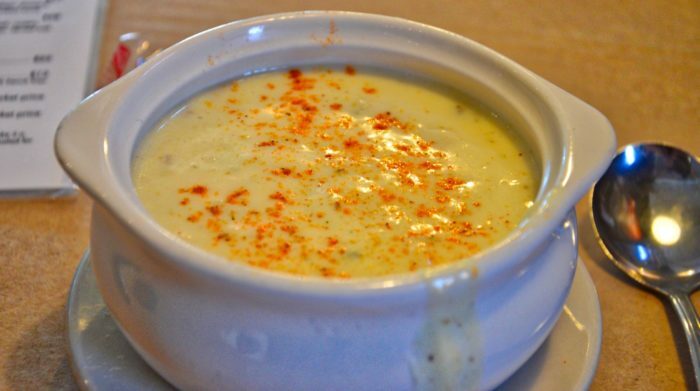 Don't miss out on the cream of crab soup with your meal. It's the perfect accompaniment to any seafood dish. 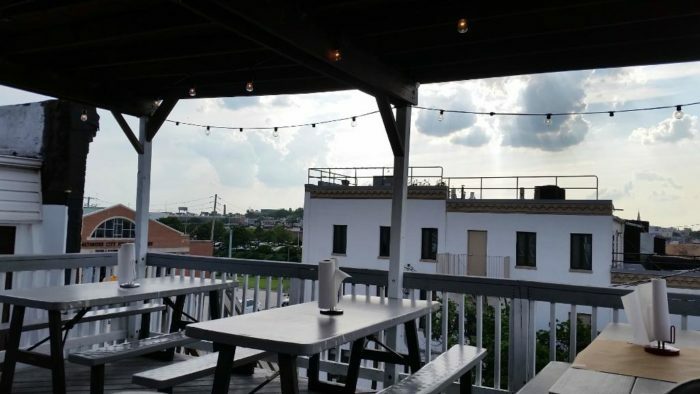 Lastly, don't forget that there is rooftop dining up above! During warmer months, choose to eat up here for great views while filling your stomach. 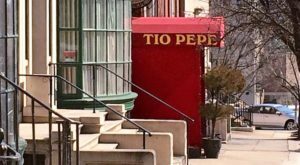 Have you dined at this unassuming restaurant in Charm City? 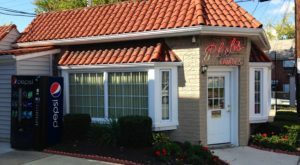 For more mom and pop eateries around Baltimore, click here!